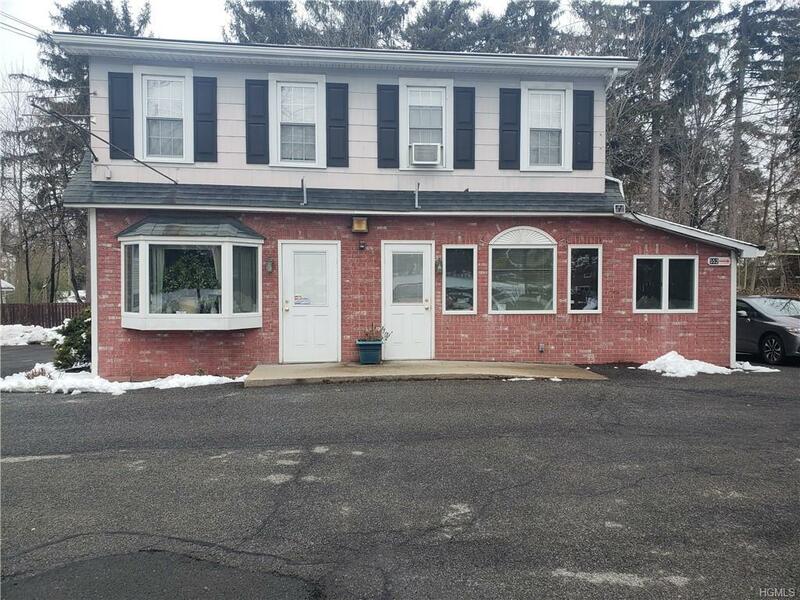 Approximately 790 SF of professional office space. 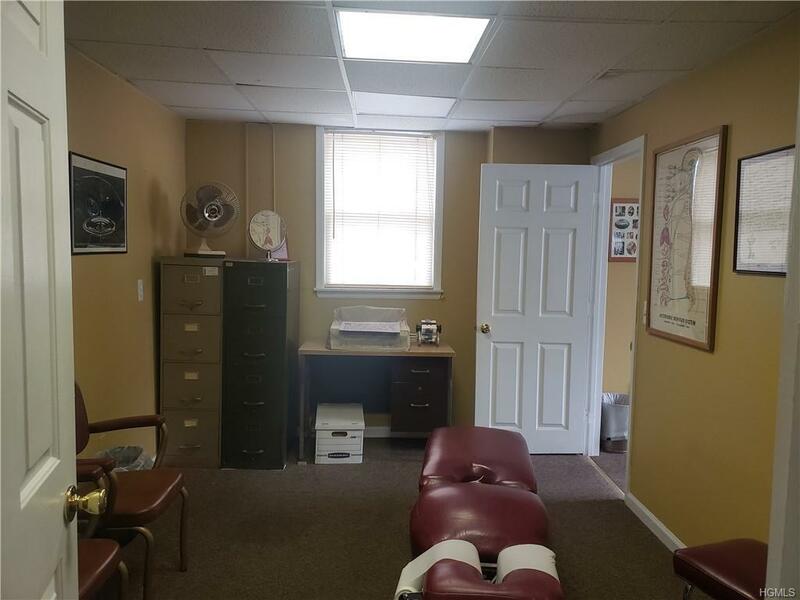 Currently used as a chiropractic office. 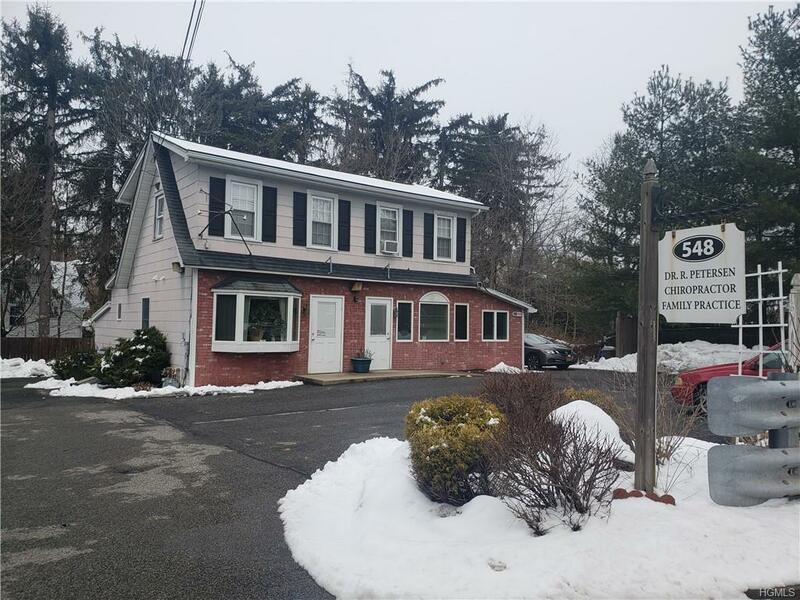 Great location near Route 304 in West Nyack. 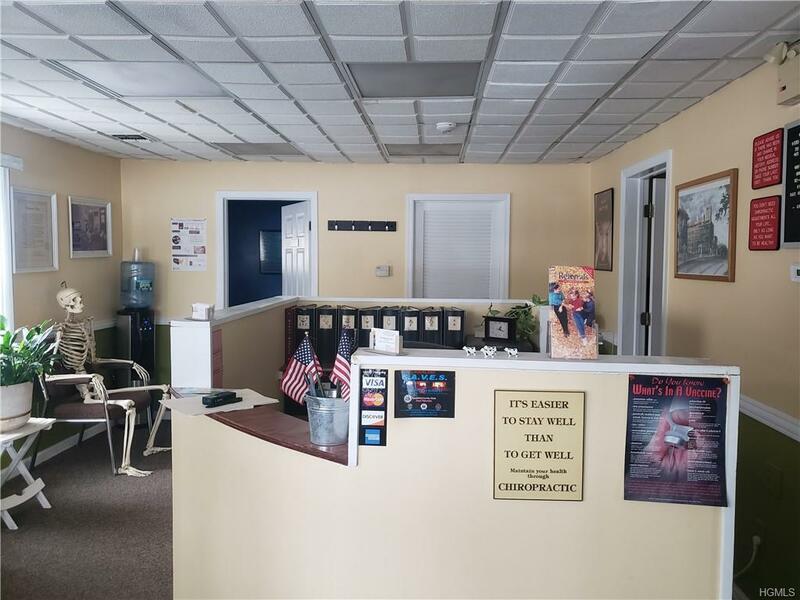 Small office with very nice layout consisting of private office, small office, waiting area and bullpen. All utilities are separately metered.